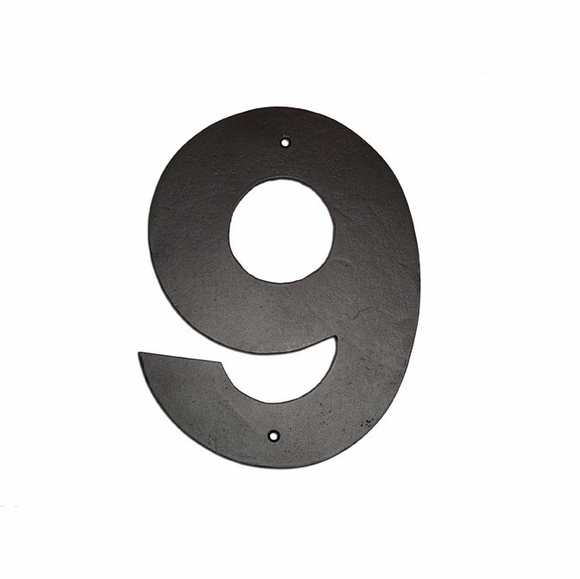 Oversize 16" Cast Aluminum Individual House Number - - rust-free cast aluminum numbers in bold Helvetica font. Made in USA. Black numbers come with zimc-plated screws. 16" Helvetica numbers custom made for you in the USA.